Everyone's family situation is a bit different, and the role of grandparents varies from family to family. 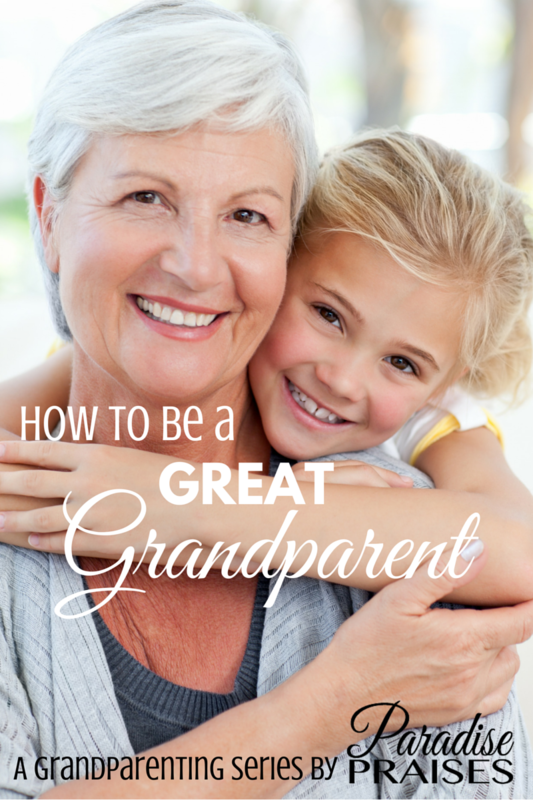 Grandparents have their own style of grandparenting, and family dynamics can run the gamut from grandparent-friendly to quite distant (sometimes literally, as many grandparents are hundreds if not thousands of miles away from their grandkids). Regardless of your unique situation, there are some similarities in the roles of grandparents today. 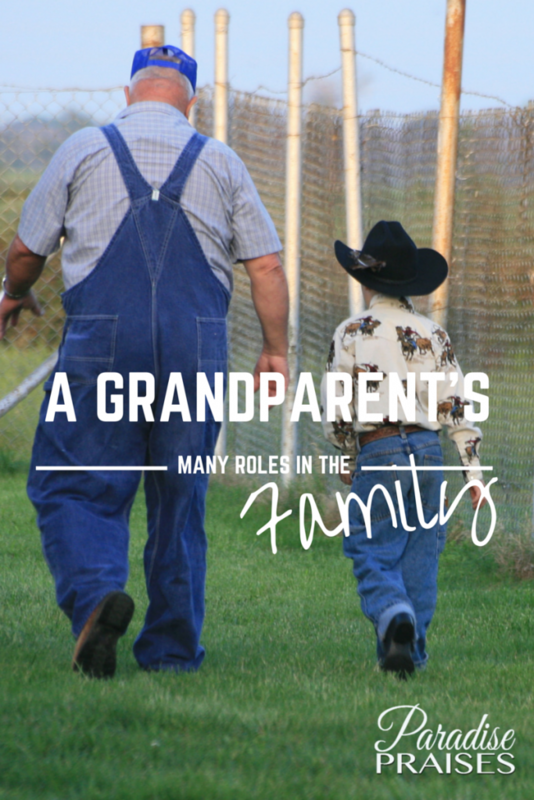 Here are some of the roles that you can expect as grandparents. 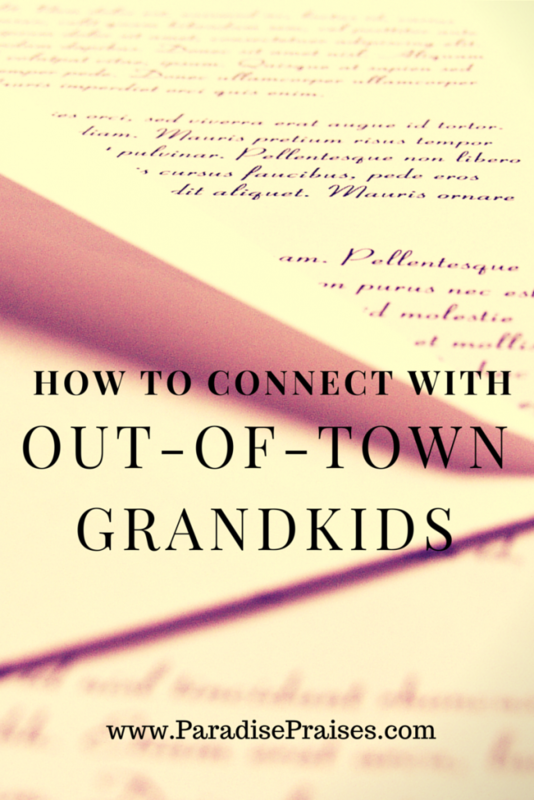 As a grandparent, you may be the only connection your grandchildren have to their past. Even if they don't seem interested now, do them a favor for the future: keep a journal, photo albums, tape, digital audio and video recordings, or all of these. Use these methods to document your memories of family and the way things used to be. Learning about your past may be a catalyst for your grandchildren to learn something about themselves, too. You can download a fun family tree diagram/coloring sheet here. You have all kinds of past experience and have amassed many skills over the years. 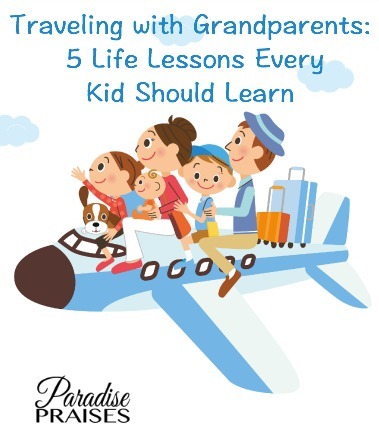 Take some time to pass along what you've learned, just as others did with you when you were growing up. It might be something like life skills, such as the art of conversation or housekeeping tips. Or it may be more academic, like math or science knowledge. What about the arts? Maybe you'd like to teach your grandchildren classical ballet, or painting, sculpting, drawing, or how to play an instrument. There is much they can learn from you! My Grandmother recorded herself reading our favorite books when we were children, so that no matter where we were we could hear her read to us. Now, much older, she is currently helping my Aunt teach sewing to 3 of the Great-Grands. They may not appreciate it fully now, but those are times and memories they will never forget! Grandparents can be great playmates. Parents may be too tired, worn out with childcare, or burdened with responsibilities to just play. Grandparents can often take the time to play games and engage in imaginative play with their grandkids. When your grandchildren feel like they can't talk to their parents, you may be their safe choice. Perhaps they view you as non-judgmental, or they respect your vast experience and know you'll have something wise to say to their situation. Whatever their reasons, you have the opportunity as a grandparent to be that listening ear that your grandkids (both younger and young adult) may really need. Sometimes, grandparents end up being providers financially and in other ways. Giving your family support when they need it helps give your family a sense of security. I'm not talking about enabling their irresponsibility, but in coming through when needed to provide support when it matters. 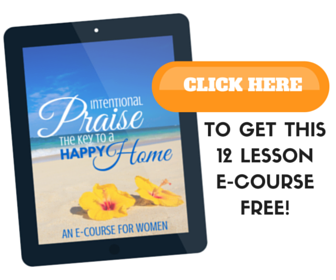 Whether you realize it or not, many people in your family admire and respect you, and want to know your “secrets.” They may be watching to see how you handle hard times, difficult people, awkward relationships, and/or finances. 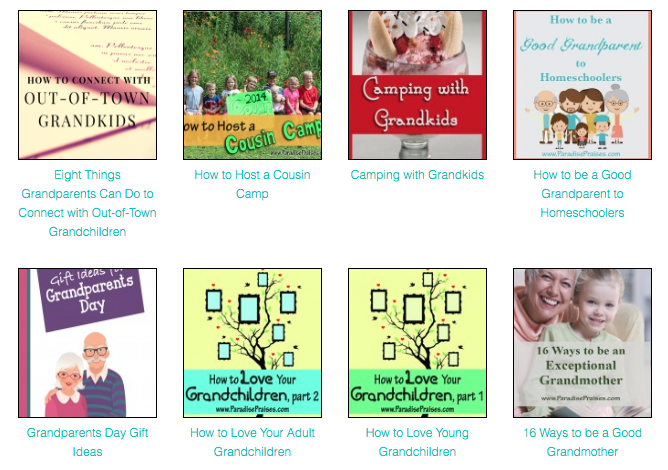 As grandparents, you have the unique privilege of being role models in these and other areas. Your legacy will impact future generations. Be sure of it. Grandparents have many roles in the family! Hopefully, these 7 suggestions have helped you get a better idea of how important you are in your family. 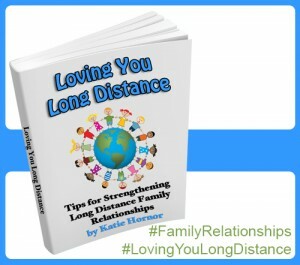 If you do live far from your grandchildren, check out our resource for long-distance family relationships here.